TBS is killing it this year with three new comedies that are all totally different from each other. 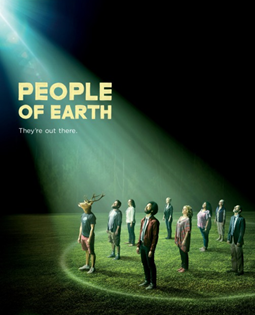 This one is my favorite, and I never expected that a show about a support group for alien abductees (they prefer the term “experiencers”) would be one of the shows I most looked forward to watching each week. A great cast and a wonderful sweetness to balance its clever if not always mature humor makes this show an all-around winner.